We are thrilled to welcome our first managing director, Teri Miller. Teri joins us from Heat, where she spent the last 8 years. At Heat, she was hired to oversee the agency’s account team, and later became Heat’s director of marketing. Here at M|H, she’ll be overseeing the agency’s day to day operations, working closely with the account management, new business and marketing teams to guide the agency’s growth. Teri knows our co-founder John Matejczyk from her days at Goodby, Silverstein & Partners, where they worked on the HP account together. Turns out John was so impressed with Teri that he tried to recruit her to M|H when the agency first opened its doors. Teri began her career at GS&P in Account Management on Hewlett Packard, E*TRADE and Pacific Bell (remember land lines?). 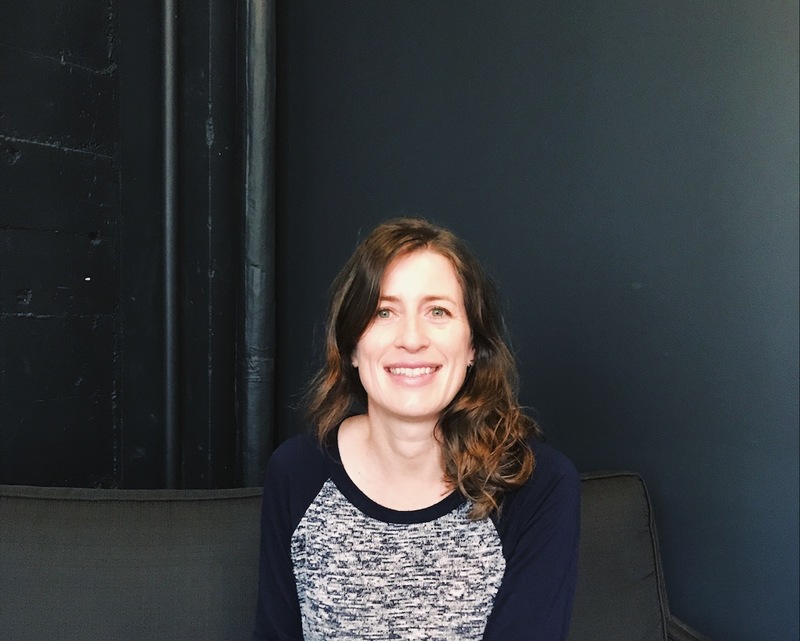 She then worked on Nike at Wieden+Kennedy in Portland, Oregon, as team lead on Women’s, Running, Soccer and Cycling, before she moved to TDA_Boulder as the director of client services. Teri is Canadian, has a weird laugh, and she and her husband own a bar, Miller’s Rest, in San Francisco.